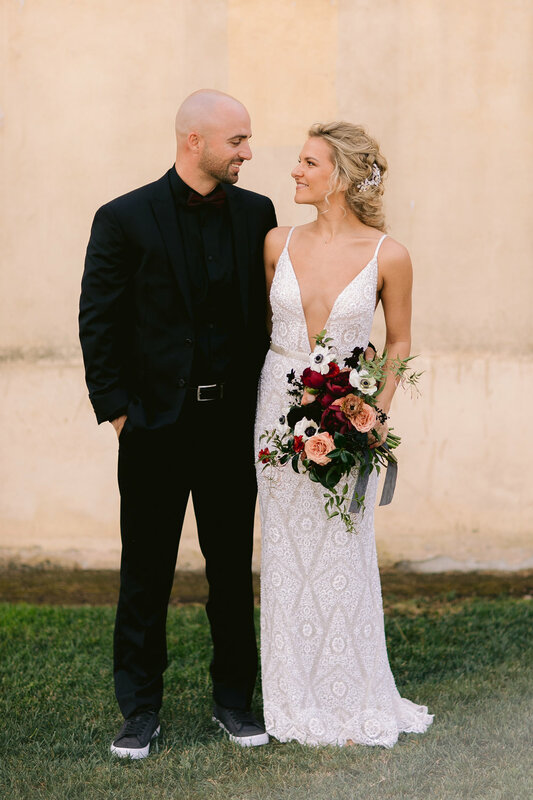 This fabulous wedding coordinated by Heather from Amorology made us all re-think our SoCal wedding goals. 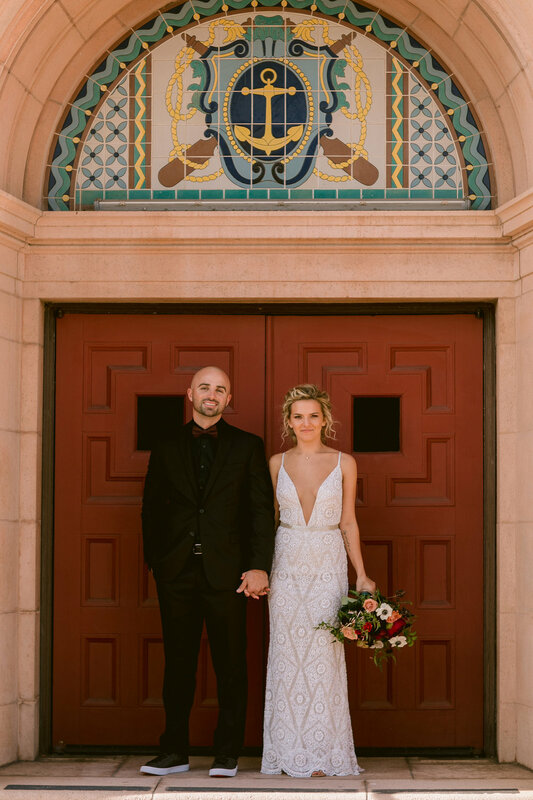 From the outdoor ceremony on South Promenade to the inside reception in Building 177, she transformed each space into something out of a fairytale. 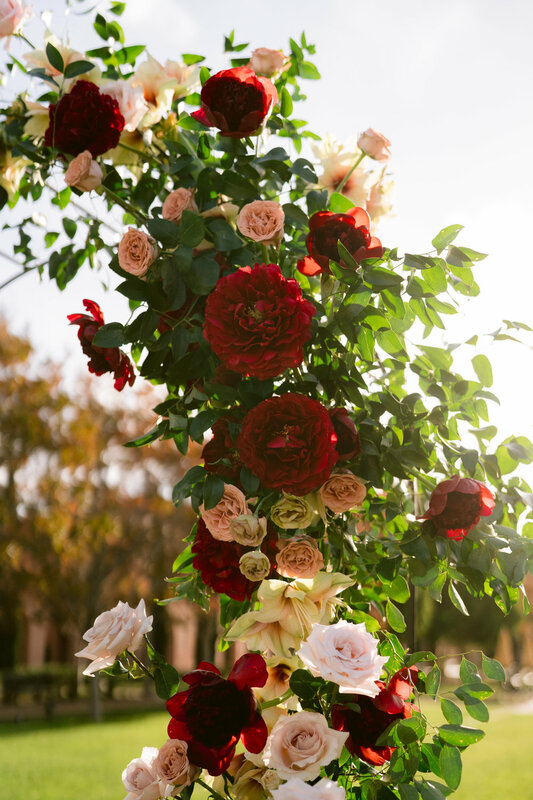 The earthy tones and rose colored inspiration was unforgettable. 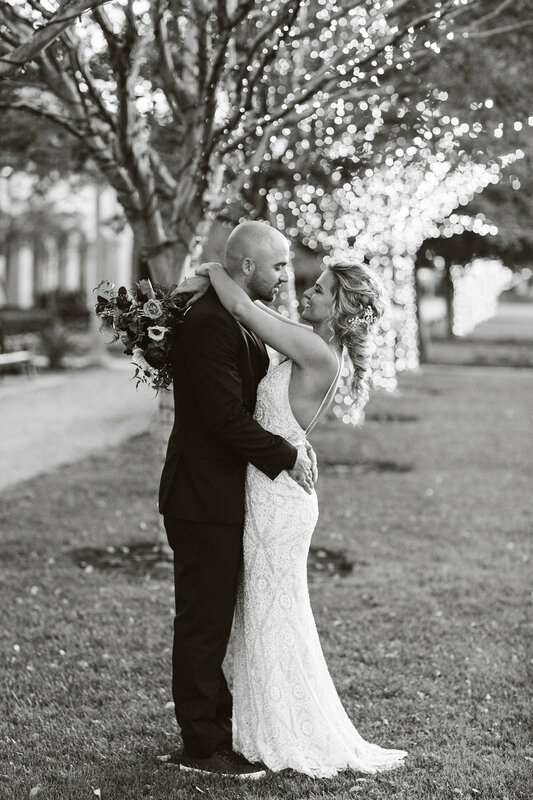 Seeing the smiles on the bride and grooms face is what we always strive for. 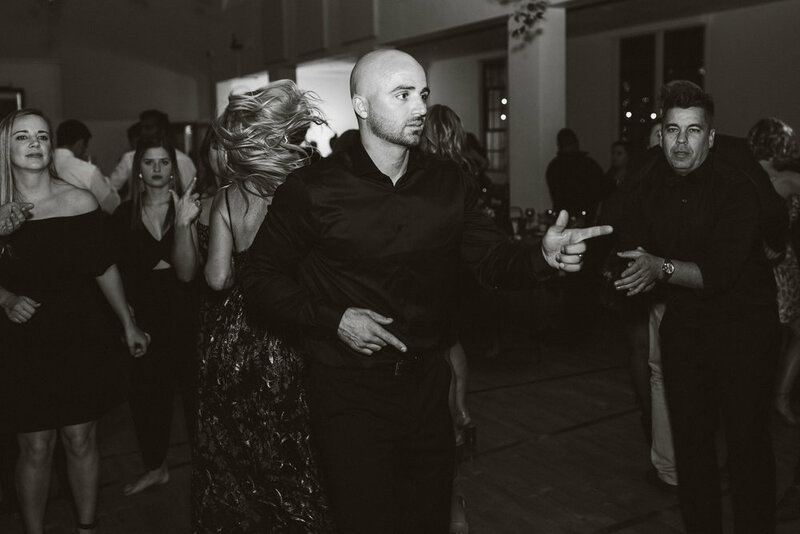 We love catering to big wedding parties. The large lawn and green belts makes our promenades the perfect place for a grand photo op. 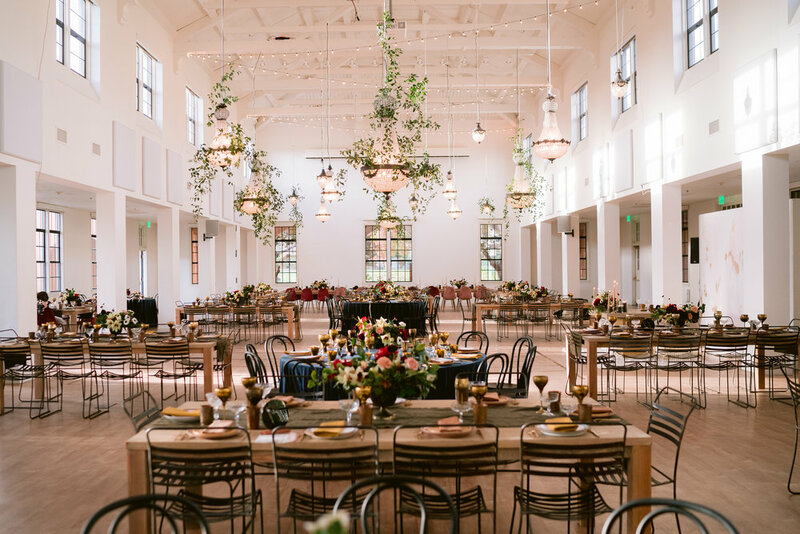 This space is also available to rent out for events that hosts those large outdoor summer parties you always look forward to. 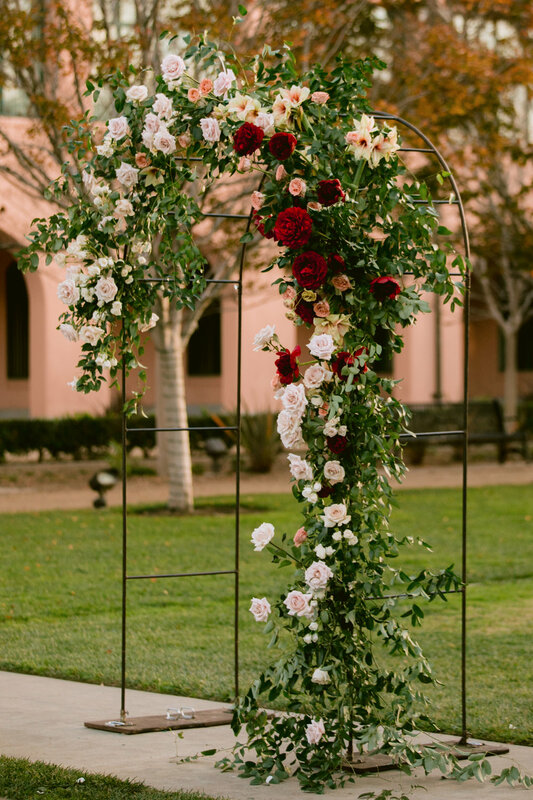 This arch way is just one of the many hidden gems around Liberty Station. We love using what the space has to offer. The earthy moody tones of the door couldn’t have matched with their decor more perfectly. 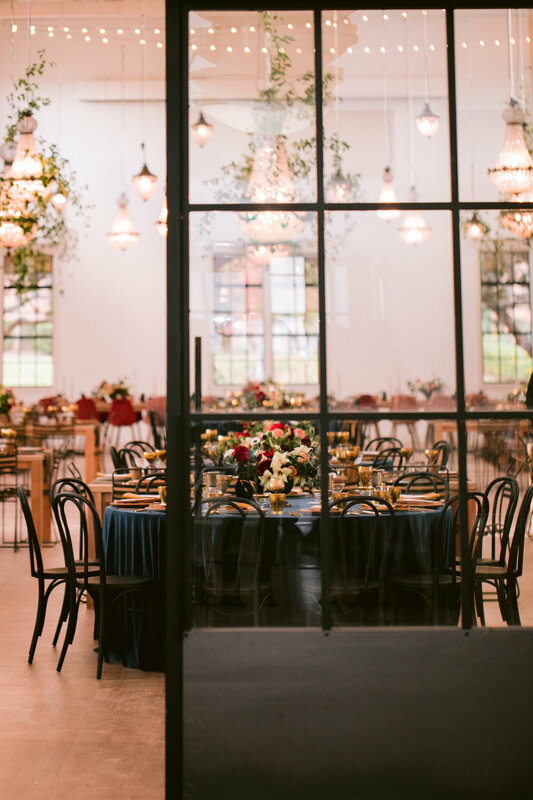 The coordinator, Heather, creator of Amorology, has a vision for chandeliers. 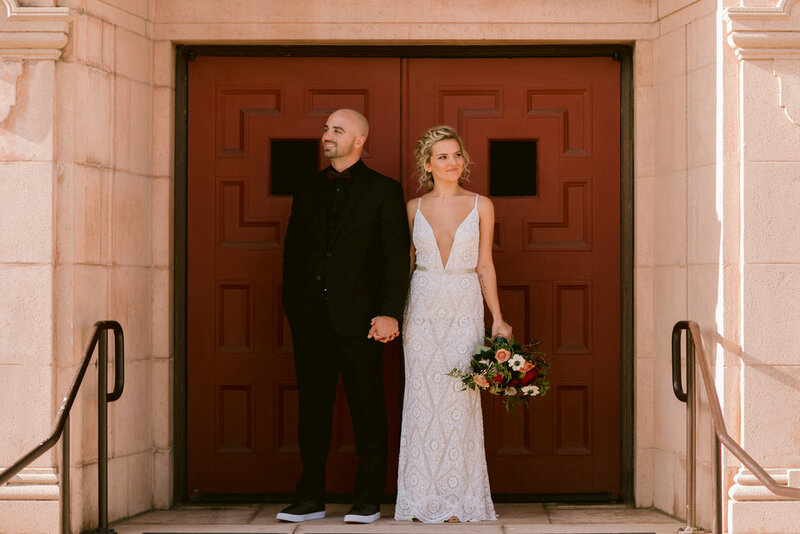 Still in awe over how percent these fit in our venue. We are always so lucky to work with Hostess Haven who designed these beautiful tablescapes that were unforgettable. 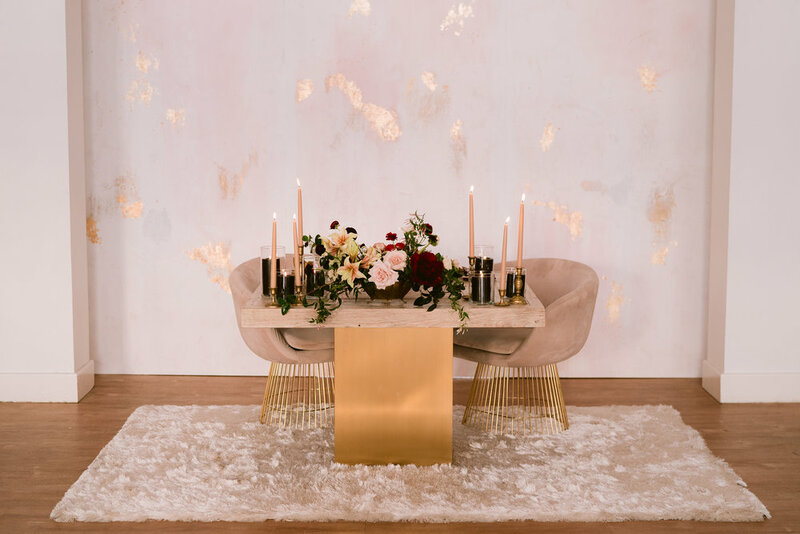 These two created a space so elegant filled with suede chairs and an abundance of flowers for the center pieces. It was truly magical. Folklore rentals brought these adorable love seats for the bride and groom. 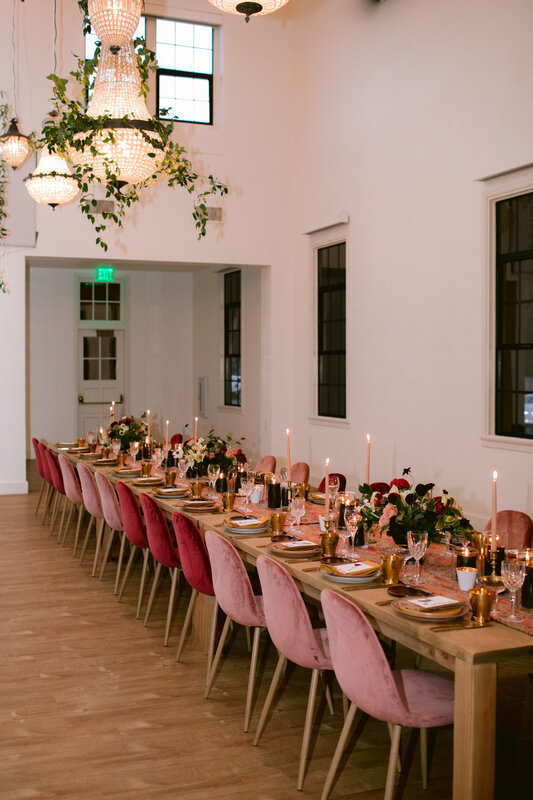 The rose gold accents were the perfect touch for their romantic dinner space. There is so much to celebrate! 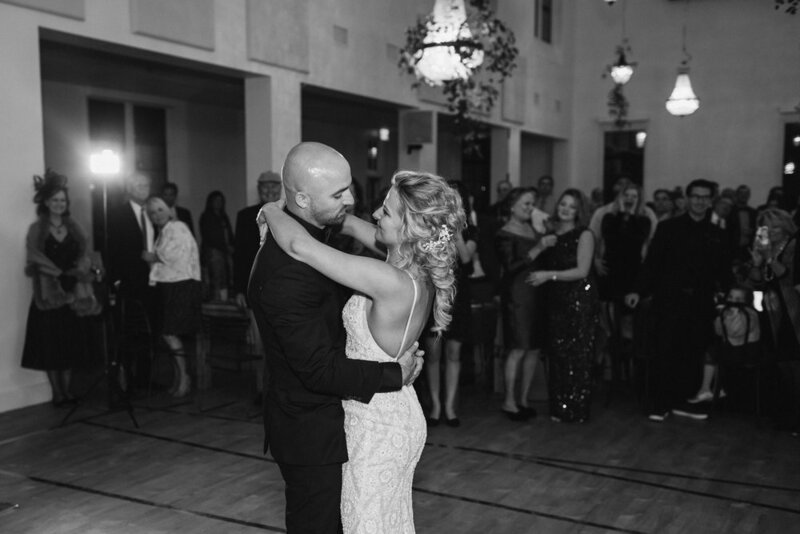 We love to see our bride and groom so happy and dance the night away. Big thanks to Barcon cocktails for joining in on the fun.